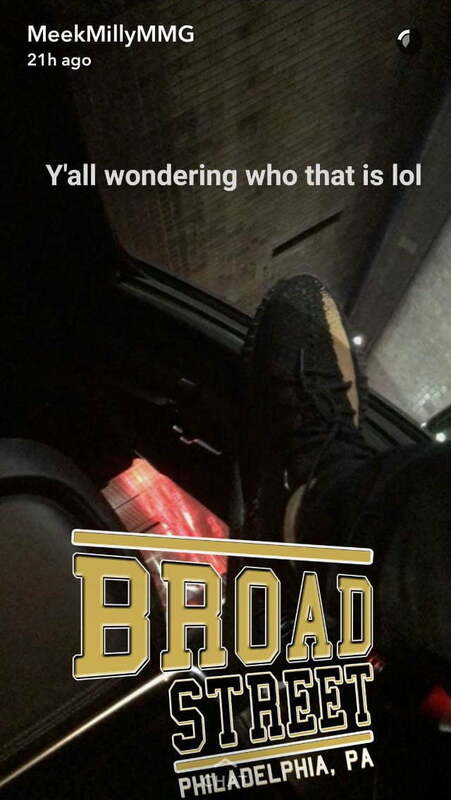 Did Meek Mill Cheat On Nicki Minaj With This Boutique Owner ? Its very clear that Meek Mill and Nicki Minaj have broken up and could be for good this time. 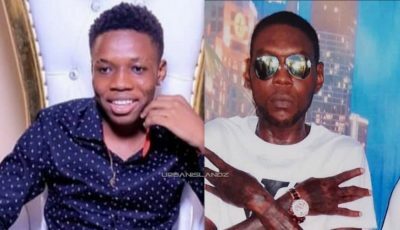 As the chatters get louder, more and more theories and accusations are making their way to the surface. The latest reports are claiming that Meek Mill cheated on Nick with a owner of a boutique store in Philadelphia. 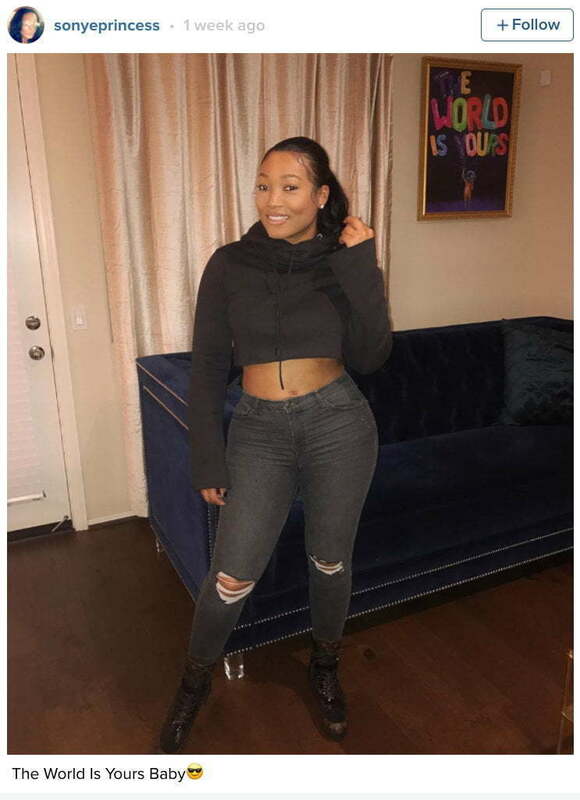 Bossip reported that the mystery female is the same chick that the rapper posted an explicit photo of on Instagram on Sunday night when the chatters became deafening. There were a lot of speculations if the photo was Nicki Minaj, but if you know social media very well then you will know that folks are going to go digging and they did came up with some answers. Turns out that the mystery female name is Sonye and she has allegedly been Meek’s side chick for over a year now. Not only has the Philly rapper been smashing her for a year while he was with Nicki Minaj, but he also drop some serious cash on her. Word on the streets is that he fully funded her boutique in Philadelphia and regularly shower her with gifts. 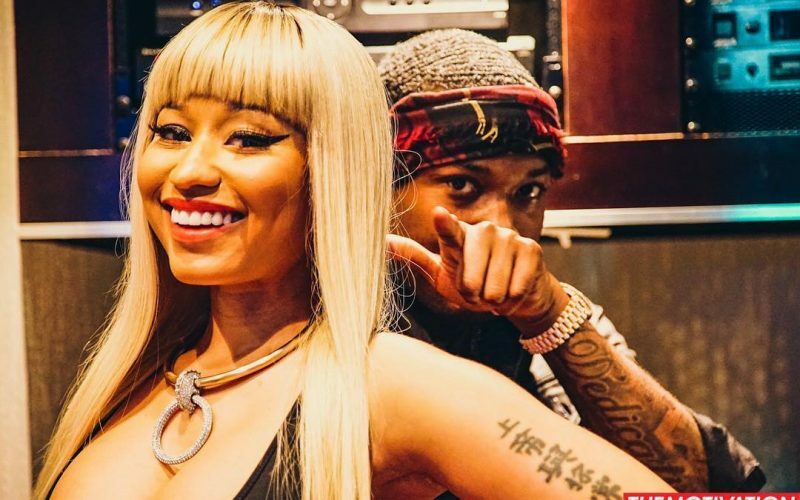 Nicki Minaj eventually found out about her, but seems this is not the first time she is at the heart of their split, but perhaps this will be the last time.